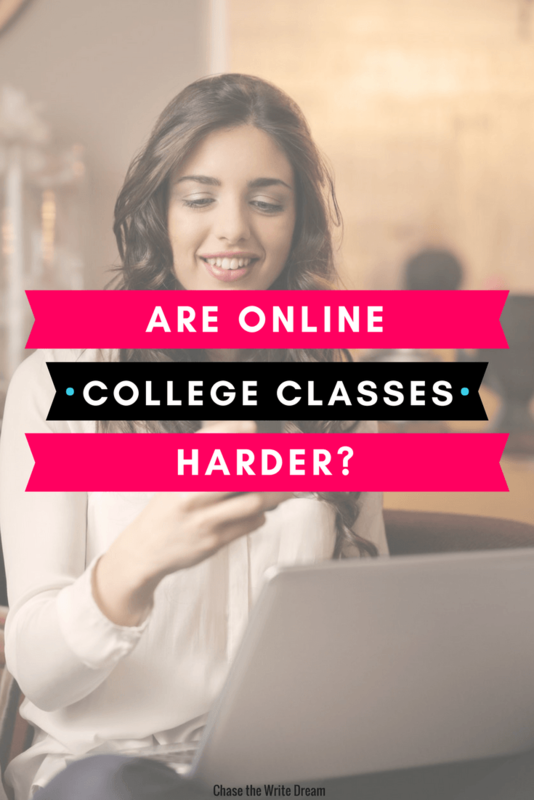 I often hear people ask the question: Are online college classes harder than the traditional in-person classes that can be taken on physical campuses? For some reason, there is this stigma that online college classes are easier. I can see why this argument is often made – In-person classes require students to attend regularly, take closed book tests, and complete group projects that involve giving a lengthy presentation at the end of the semester. Additionally, these courses typically last 16 weeks, the normal timeframe for a college semester. People often look at these requirements and can’t imagine school being any harder. Although I can’t disagree that the multiple choice and fill-in-the-blank exams are much more difficult when you attend an in-person class, I have to say that online college classes are a lot more challenging than people think. Before you jump in on the debate, I want to say that I’ve been in both environments. I originally went to a four-year university in which I completed three of those years on-campus, meaning I sat in an actual classroom with a professor who was physically in the same room. Life took some interesting turns after that and I found myself taking a year off before jumping back into the education world to complete my bachelor’s degree. 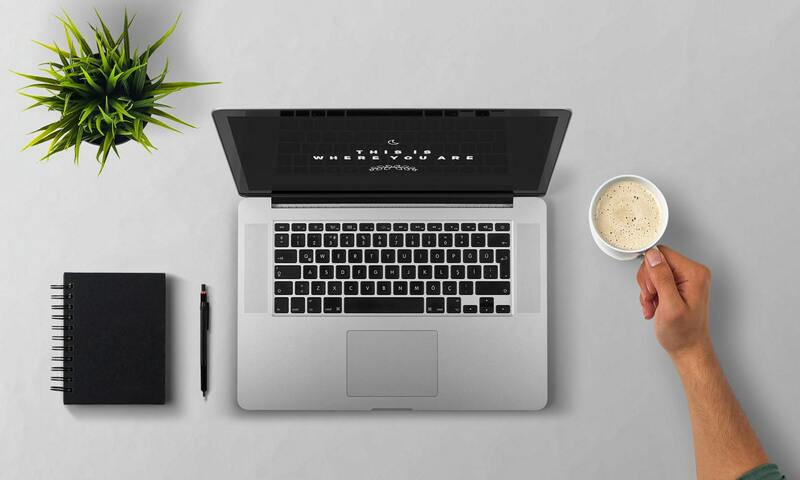 I spent a lot of time researching schools and I honestly hadn’t given much thought to enrolling in online college classes, but I finally decided that it was the best option for me. I think a lot of online college classes get a bad reputation because of for-profit schools that cost an arm and a leg and have somewhat sketchy accreditations attached to them (I feel like I can say that after working for one for a couple months). I decided to steer clear of those and stick with the nonprofit schools that had an actual physical campus. There are plenty of them in existence today (think Kansas State, North Carolina State, Boston University, and more), so much so that I was surprised I had never considered taking online college classes before. I have to admit that I got by without reading all of my required materials when I went to the on-campus courses. I still had the books and skimmed over them, but I didn’t always sit down every day like I should have to read the assigned chapters that were in big bold letters on my syllabus. I quickly learned that I could not do that with online college classes. After my first week, I learned that I was going to have to read the material – in full! Not only did I have a weekly discussion question that was straight from the reading (and required at least a few citations), but I also had papers almost every week that required a strong knowledge of the information that was being covered. Now, I consider myself a pretty decent academic paper writer, but I had never dug so deep into a text as I did with my online college classes. Seriously though, I could feel my brain throbbing by the time I was done. On top of my discussions and papers, I had final projects and other assignments that required a lot of work. I would read for hours on end some days just so that I could get my assignments completed. With a weekly deadline staring me in the face every Sunday, I knew that I was under a constant time crunch to get everything done. I was also working at that time and some days it felt like I had much more to do than was actually possible. Online College Classes: Learn It Yourself! Although online college classes have professors assigned to them, the reality is that you are doing a lot of the learning on your own. Honestly, I feel like I actually gained a lot more knowledge this way because I was forced to focus and understand the information – that was the only way I could actually get the information I needed for my papers and discussion questions. When I sat in my on-campus courses, I simply listened to the professor, watched a PowerPoint, and regurgitated the information they fed me. That’s probably why I had to completely change my study habits when I changed to online college classes. I could no longer rely on the professor to teach me the key points and give me hints at what was going to be on the test. In fact, most of the exams for my online college classes were in essay format, meaning that I had to apply the concepts I was learning. There was no regurgitating information here … you either knew what you were talking about or the paper was going to turn out terribly. Skeptics and Critics: What Gives? I know that there are still plenty of skeptics and critics out there who think that online college classes are not as hard as those you take in-person and on-campus, but I have to say that I disagree. After having experienced both learning environments, I’ve noticed myself pushing even harder to be a good student in the online classroom because I’m the only one at fault if I perform badly. There are no weirdly written questions to throw me off – It’s just me, my reading comprehension, and the words that I type in my discussions and projects. So my question is: Why are so many people skeptical and critical about online college classes, and what can be done to give people a better view of them? their career or are thinking about further studies while they are working. doctoral degree in computer information science students can start the method to the career with their dreams.